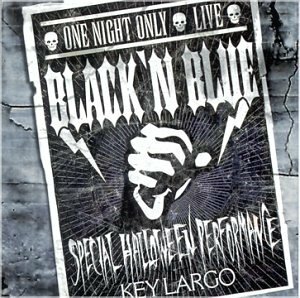 One Night Only Live is a live album by Black ‘n’ Blue. It was recorded at Key Largo in Portland, Oregon on 31 October 1997 and released the following year. 5. Heat It Up! Burn It Out! This entry was posted in 1990s Live Albums, Heavy Metal Live Albums and tagged 1990s hard rock, 1997 live albums, heavy metal 1997 by Paul Simister. Bookmark the permalink.